You should see me now! New updated interior! Picture Perfect Oceanfront Location. A sugar white sandy beach, natural dunes with sea oats and a wide uncrowded strand are all yours with this well maintained direct oceanfront home. Inside there are four large bedrooms plus a loft for sleeping extra guest or play area for kids. The vaulted living area features a wall of windows to enhance the outstanding ocean views. This open concept plan facilitates large groups with the use of it's large serving bar and separate dinning area. 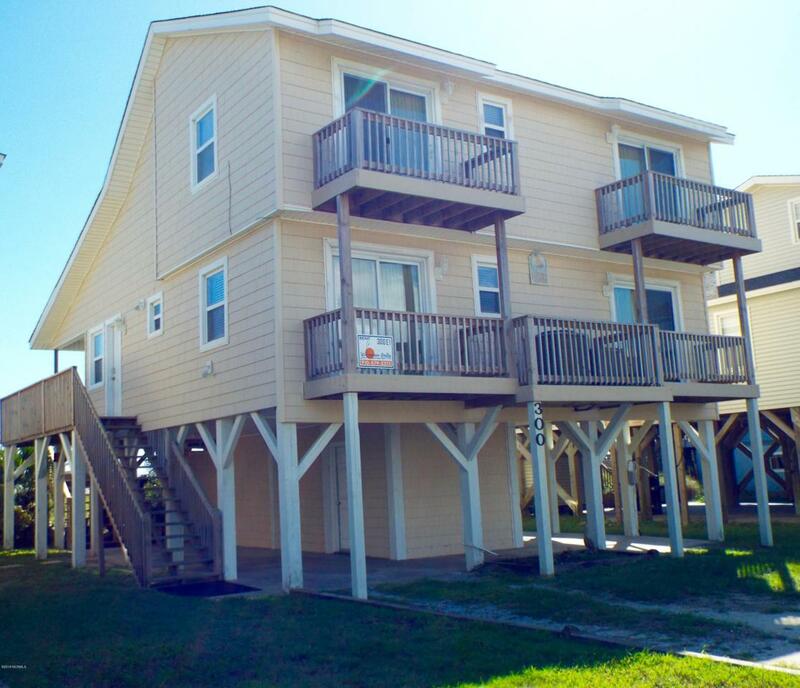 Outside enjoy the oceanfront covered porch or large open deck with built in bench seating or access the beach easily using the elevated boardwalk, all in excellent condition. The original owner has maintained this home in excellent condition. Good rental income too ! Listing provided courtesy of Bill E Bright of Bright Realty Llc.